The Live broadcasts have given Trance fans from all corners of the globe the opportunity to connect with one another in an incredibly special way. 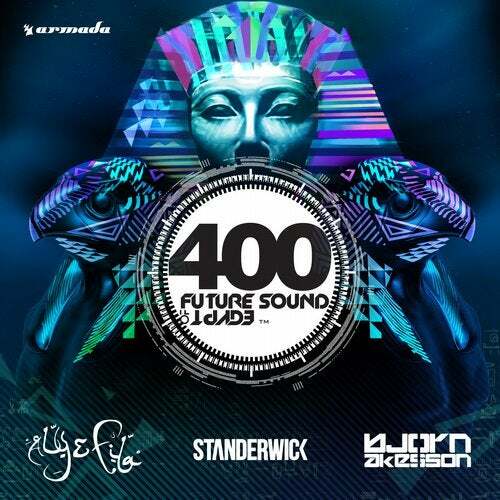 This 'FSOE 400 compilation' is the culmination of the past 9 years of hard work and dedication from Aly & Fila. From everyone at Future Sound of Egypt and Aly & Fila - we'd like to thank all of for the continuous support over the years, which has helped the brand become what it is today.